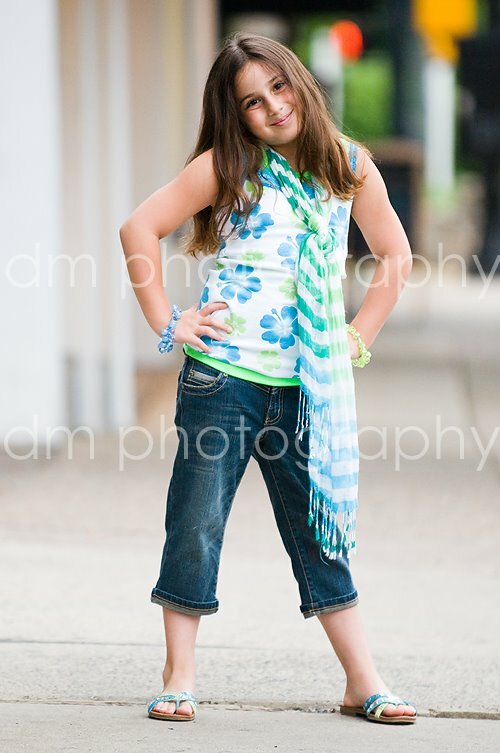 My first (almost) Tween. 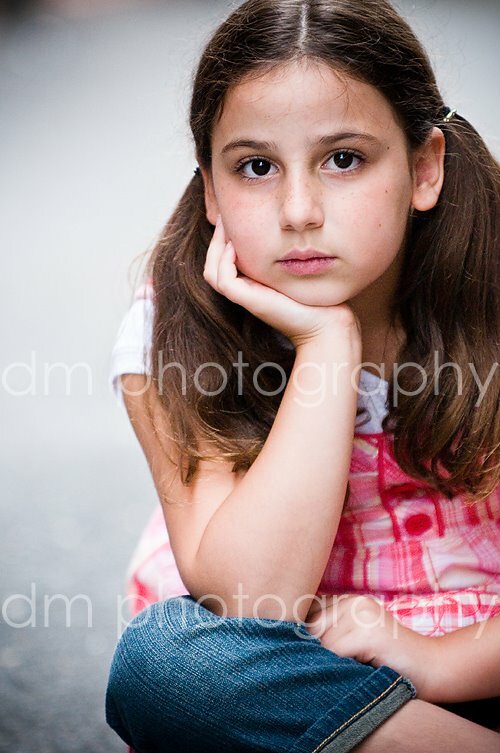 Kamryn will be turning 9 next month and is one of my Tween models. 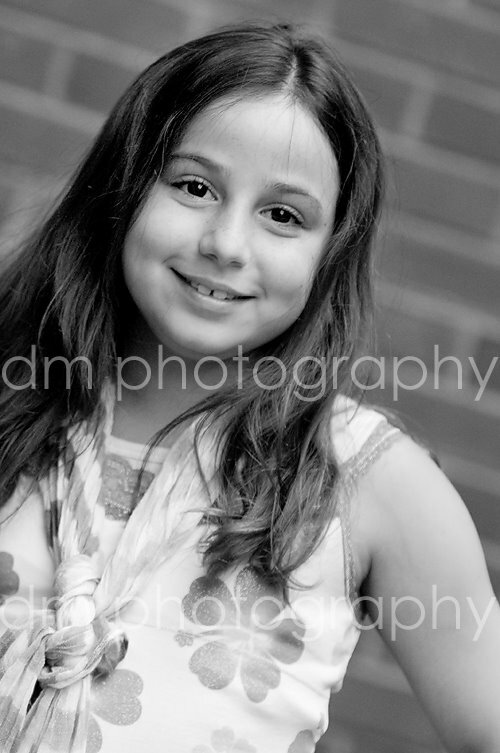 She might be the youngest tween model that I will be photographing, but you wouldn't know it if you met her. 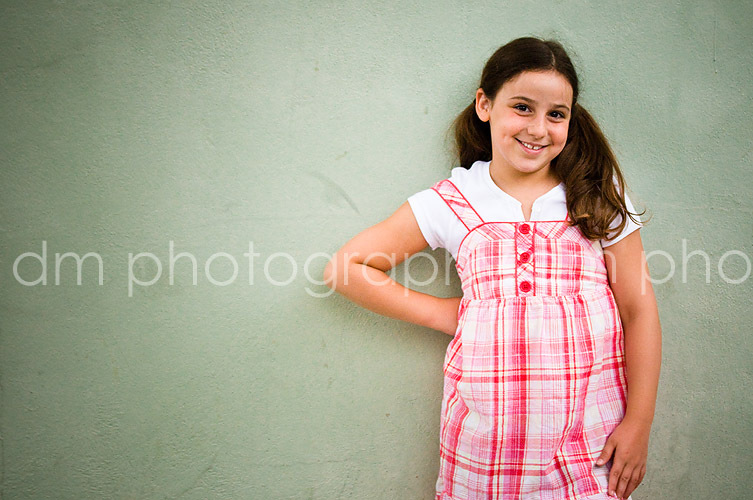 She is so outgoing and has such a personality. And nonstop energy. If I could only have a tenth of her energy I would be all set! Here are some of my favorites! A rare serious moment. In between giggles and silly faces, I knew when I clicked the shutter for this one, I had it! That serious shot is fantastic. You really captured the depth of her beautiful brown eyes!